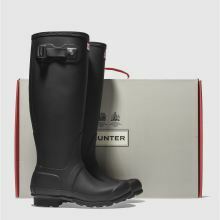 We all know this iconic silhouette from Hunter! 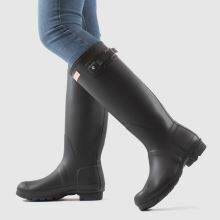 The Original Wellie is a timeless design which does the trick for festival chic to everyday wear. 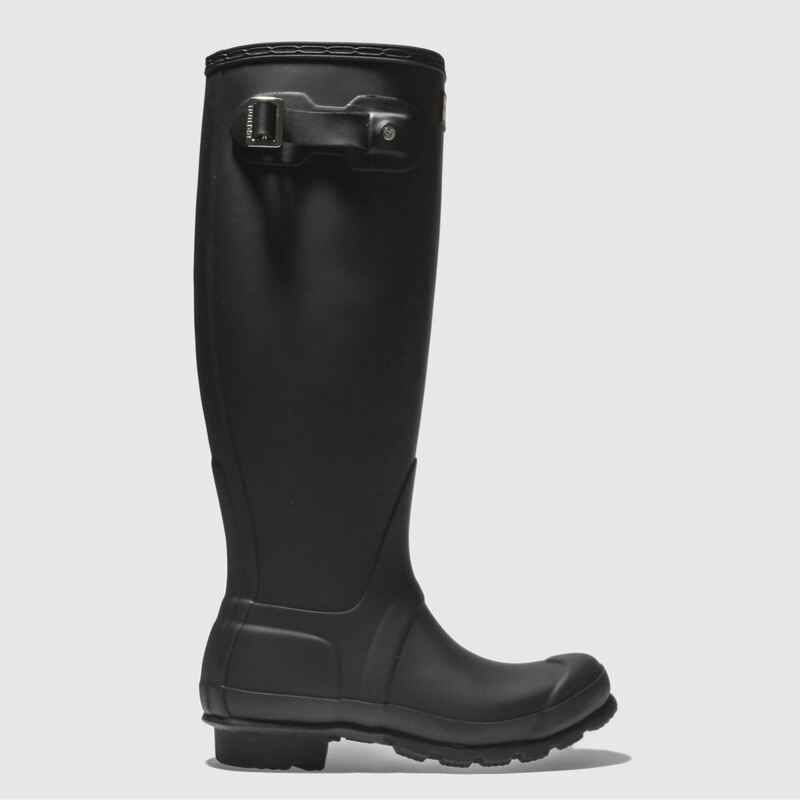 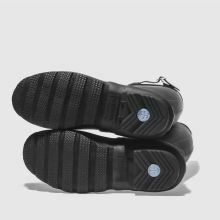 The black man-made upper features classic strap detailing and Hunter branding.